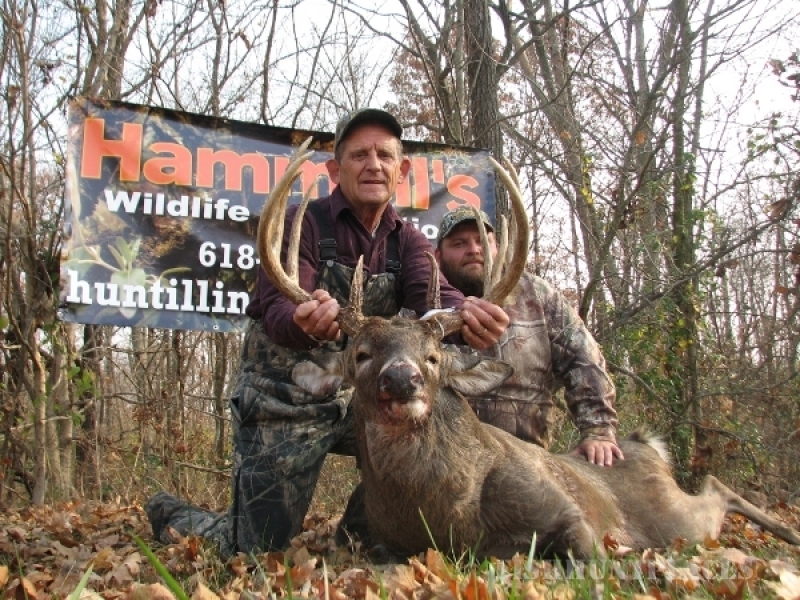 The Eastern Turkey hunting at Hammell’s Wildlife Connection in Southern Illinois is second to none! 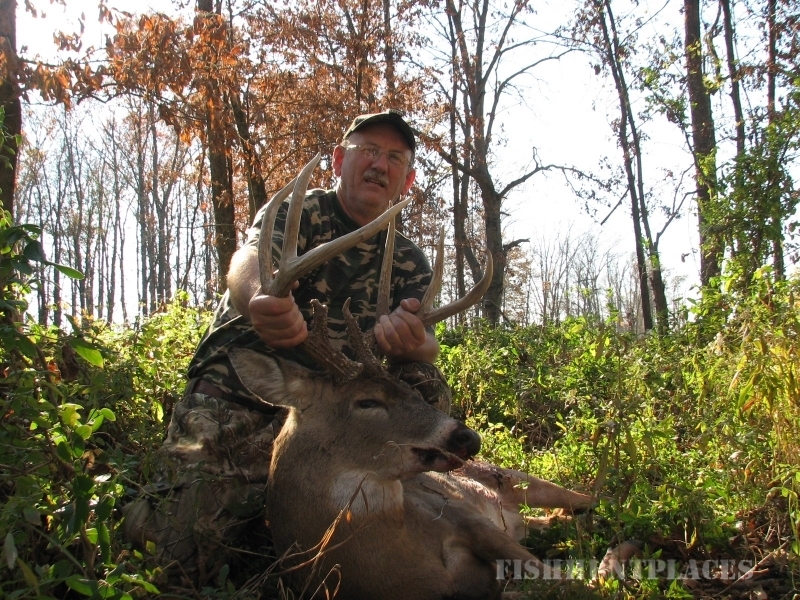 With over 8,000 acres in Illinois and Indiana of woods, cropland and food plots, we have the perfect habitat to support the large Eastern Turkey population that our hunters enjoy. 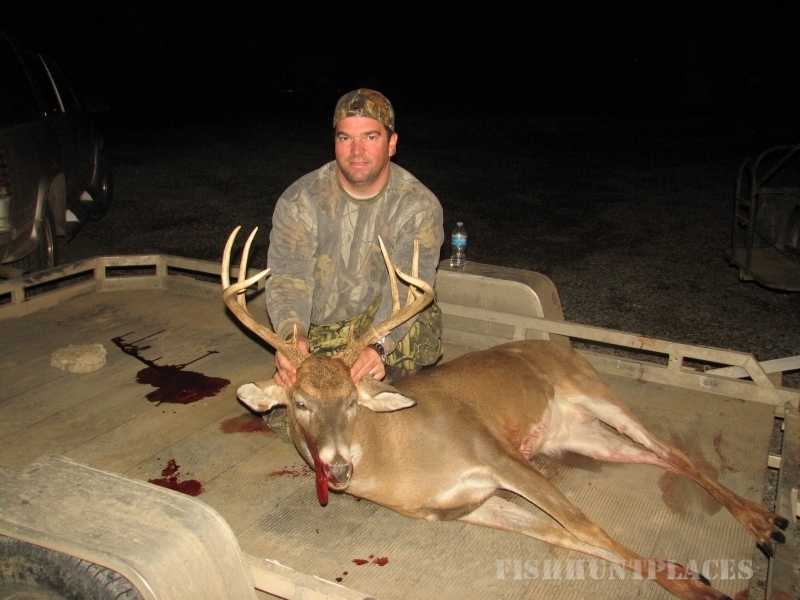 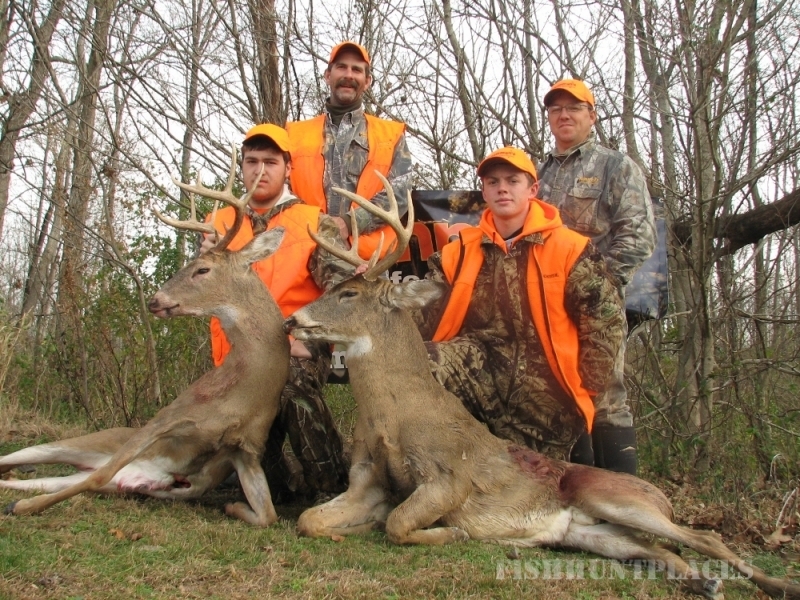 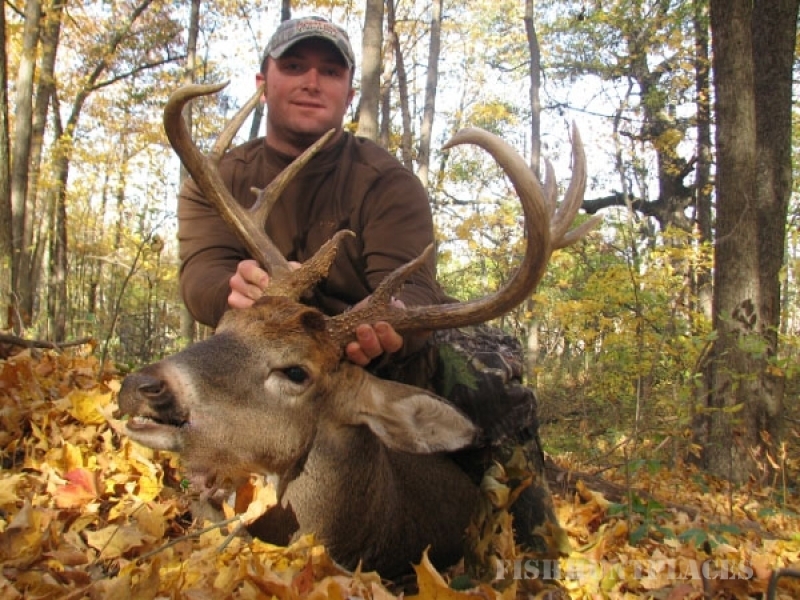 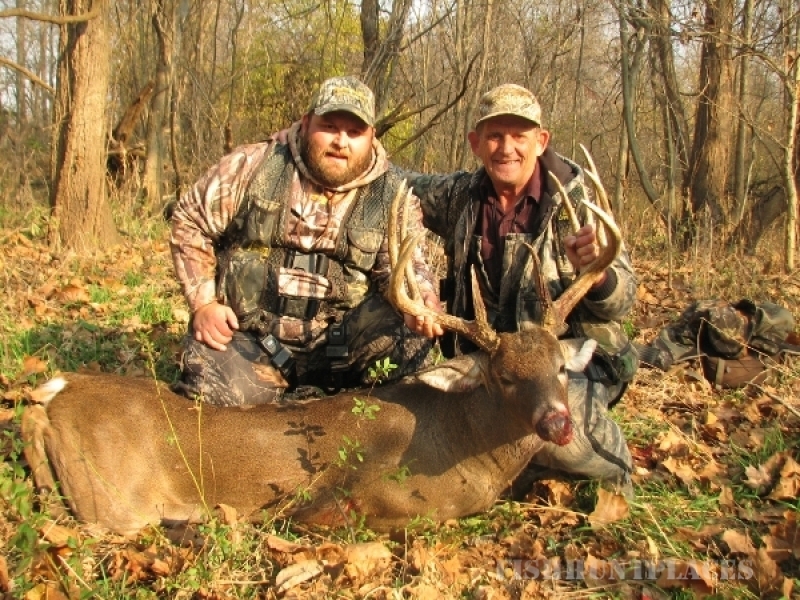 We all know that Illinois is known for producing trophy Whitetails, but what you may not know is the excellent Turkey hunting opportunities Southern Illinois provides. 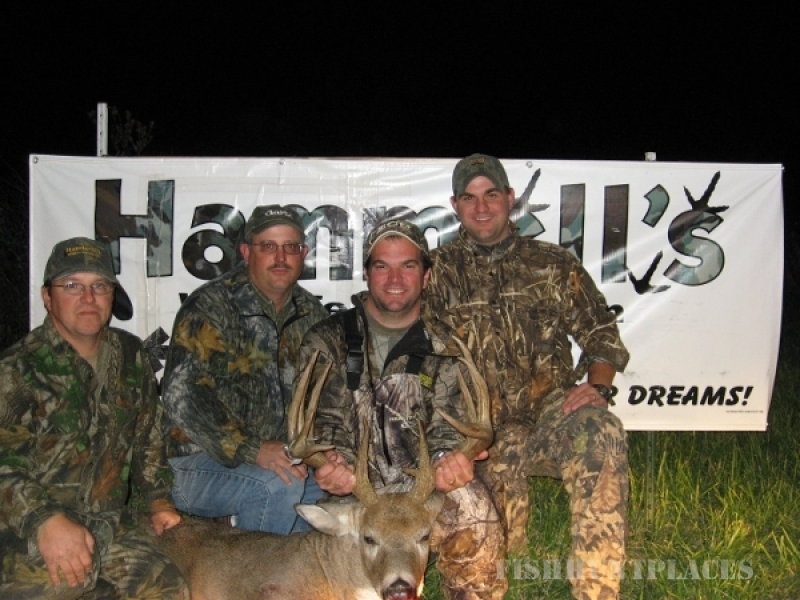 Not only is the Turkey hunting great here at Hammell’s Wildlife Connection, but the accommodations are first class. 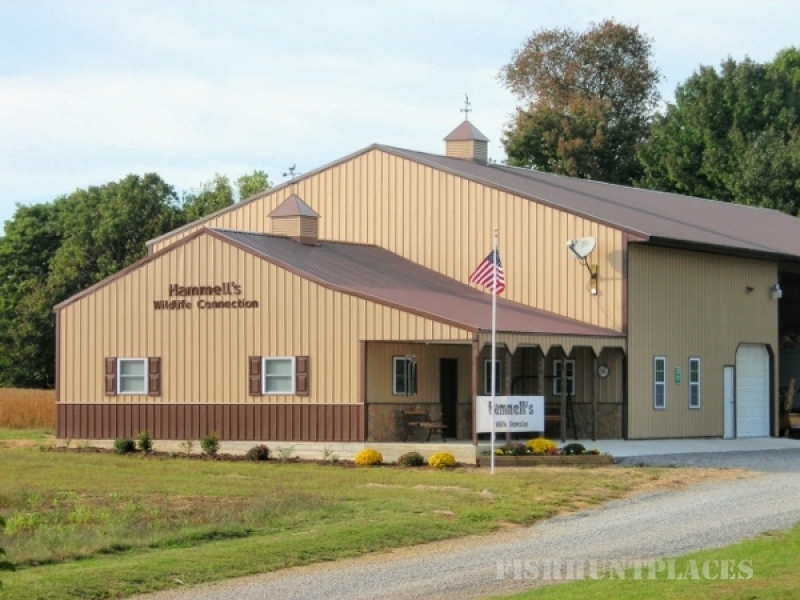 Come and relax with us in our comfortable lodge and enjoy your time building friendships that will last a lifetime. 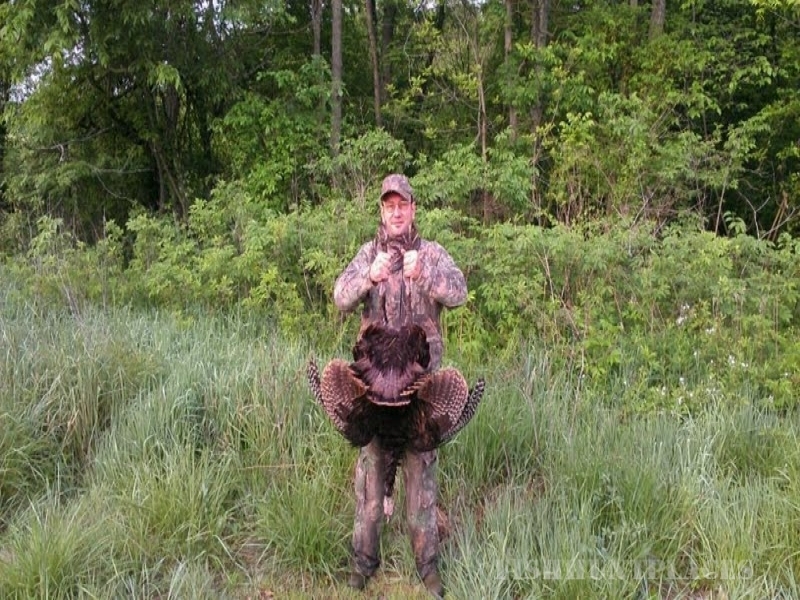 Contact ustoday and book your next Illinois Turkey hunt and let us Connect you to the Trophy of your Dreams!